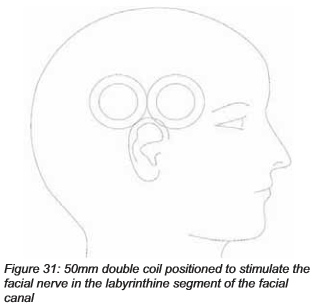 Effects of Noninvasive Facial Nerve Stimulation in the Dog Middle Cerebral Artery Occlusion Model of Ischemic Stroke. Prevalence and prognostic value of headache on early mortality in acute stroke: The Dijon Stroke Registry. 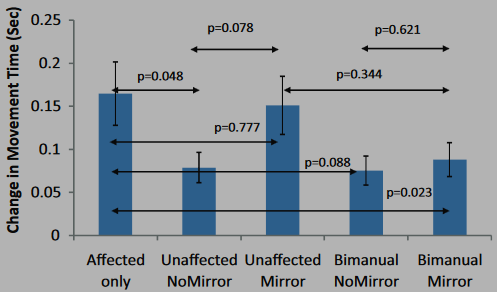 Effects of a Mirror-Induced Visual Illusion on a Reaching Task in Stroke Patients: Implications for Mirror Therapy Training. Snus (Swedish smokeless tobacco) use and risk of stroke: Pooled Analyses of Incidence and Survival. Intermittent fasting attenuates increases in neurogenesis after ischemia and reperfusion and improves recovery. Contralesional Arm Preference Depends on Hemisphere of Damage and Target Location in Unilateral Stroke Patients. Exercise for depressive symptoms in stroke patients: a systematic review and meta-analysis. The Effects of Peroneal Nerve Functional Electrical Stimulation Versus Ankle-Foot Orthosis in Patients With Chronic Stroke: A Randomized Controlled Trial. Intake of trans fat and incidence of stroke in the REasons for Geographic And Racial Differences in Stroke (REGARDS) cohort. Eliciting Upper Extremity Purposeful Movements Using Video Games: A Comparison With Traditional Therapy for Stroke Rehabilitation. 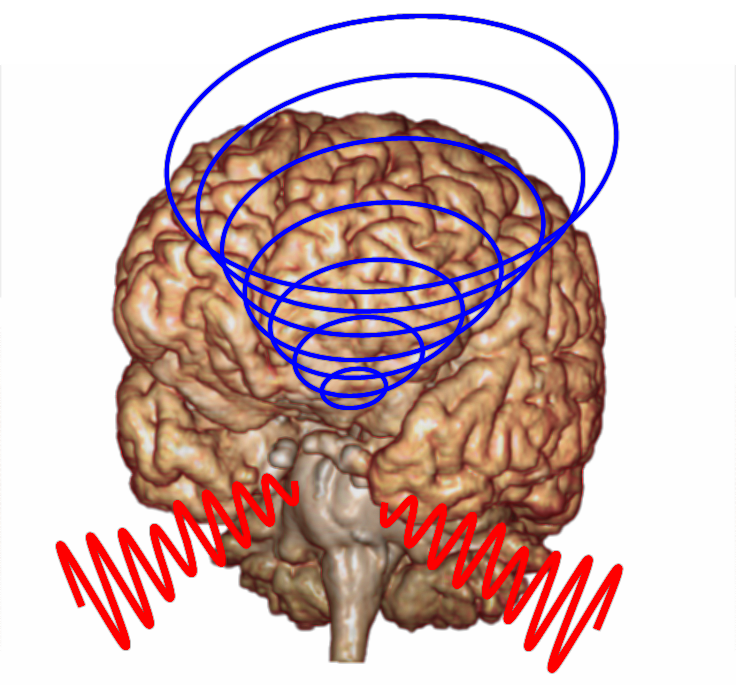 Galvanic vestibular stimulation in hemi-spatial neglect. 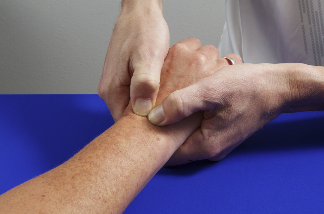 Manual mobilization of the wrist: A pilot study in rehabilitation of patients with a chronic hemiplegic hand post-stroke. Body weight-supported treadmill training vs. overground walking training for persons with chronic stroke: A pilot randomized controlled trial. Lower systolic blood pressure is associated with poorer survival in long-term survivors of stroke. The Effect of Body Mass Index on Stroke Rehabilitation. A Readability Assessment of Online Stroke Information. Quality of life and functional outcome in early school-aged children after neonatal stroke: A prospective cohort study. Is the Association between Healthy Lifestyle Behaviors and Cardiovascular Mortality Modified by Overweight Status? The Japan Collaborative Cohort Study. The experience of stroke survivors three months after being discharged home: A phenomenological investigation. Young individuals with stroke: a cross sectional study of long-term disability associated with self-rated global health. 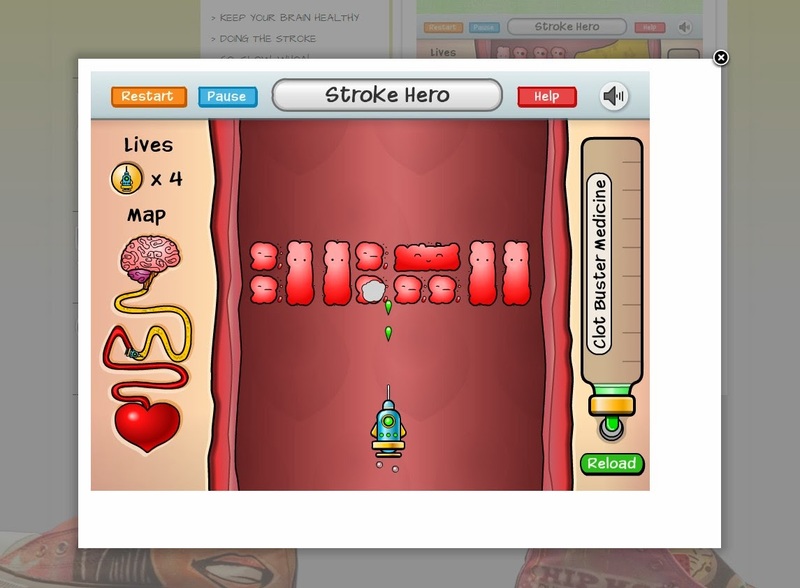 Effect of a Novel Video Game on Stroke Knowledge of 9- to 10-Year-Old, Low-Income Children. Psychiatric comorbidity and quality of life in patients with post-stroke emotional incontinence. 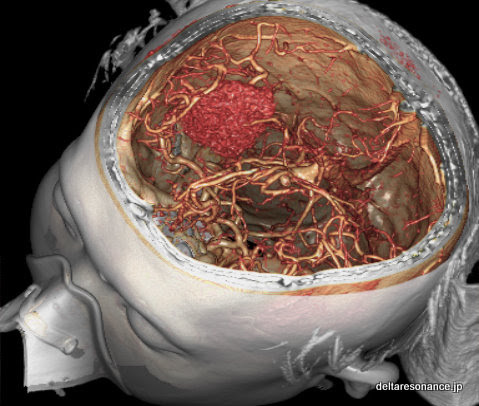 A pilot study on the correlation of tongue manifestation with the site of cerebral infarction in patients with stroke. 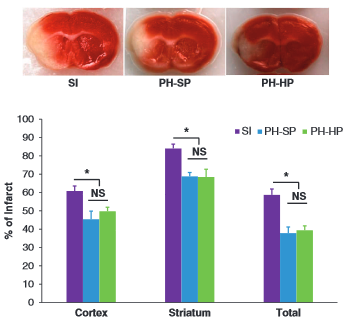 Social interaction plays a critical role in neurogenesis and recovery after stroke.